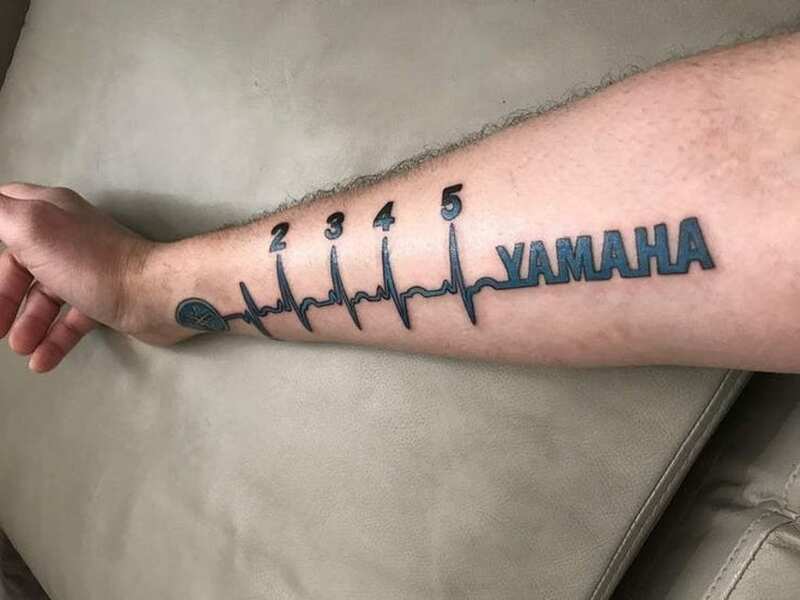 There are many people in the world who love their cars and motorcycles and do different crazy things to express their love for them. 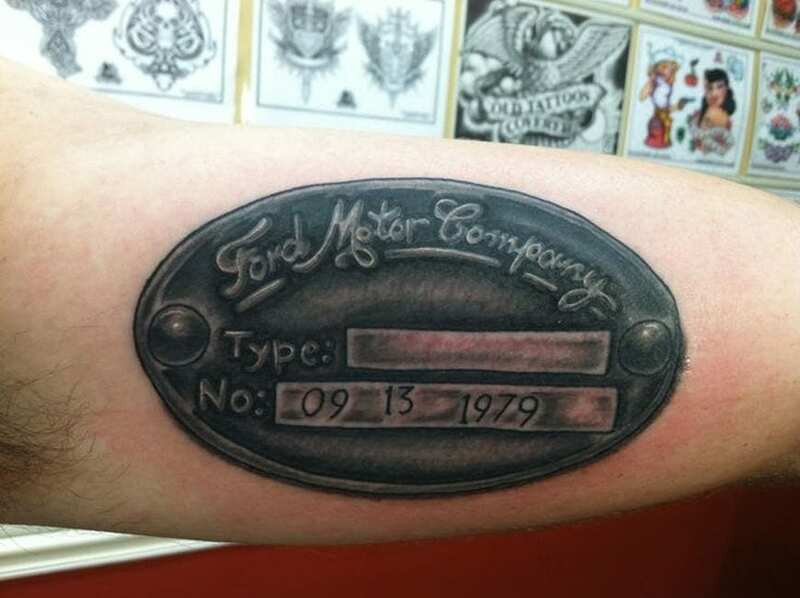 Many of them did tattoos and tied with their vehicles forever. For them, this is a lifestyle and culture, and they are very dedicated to maintaining and caring for their vehicles. 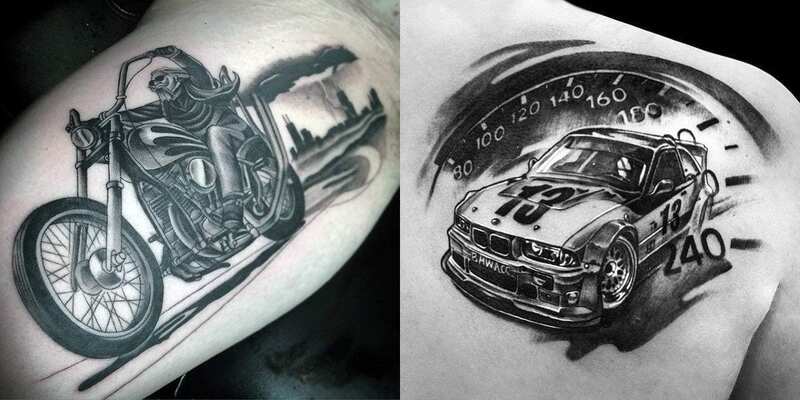 The things that these drivers are doing is for great respect, because tattoos remain a lifetime and represent something of great importance to that persons. 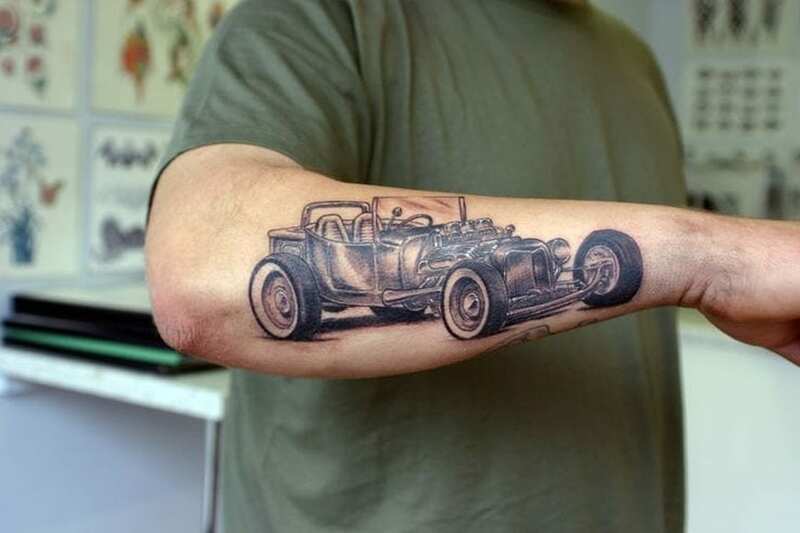 So, we are presenting you the 25 best and hottest tattoos from the world of cars and motorcycle fans. 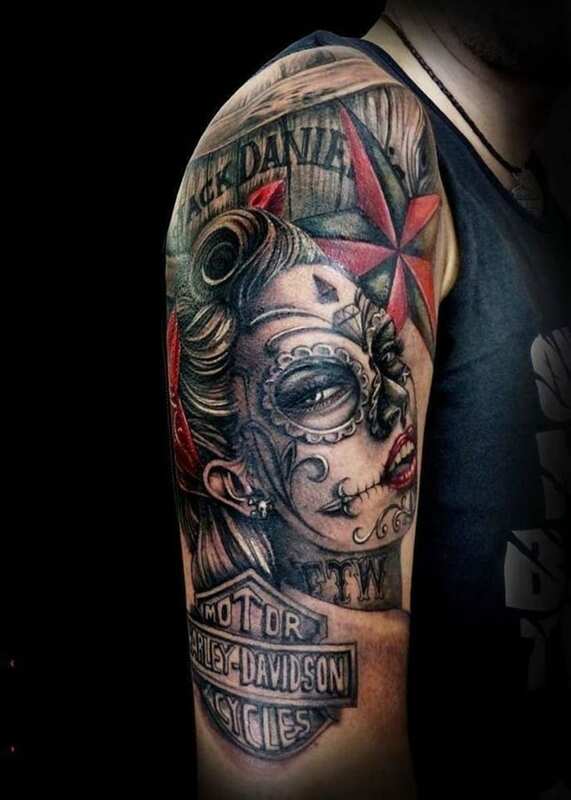 It is certain that every tattoo has some significance for its owner. But sometimes it can be difficult to find out it. Making tattoos is art and every tattoo is a little artwork. 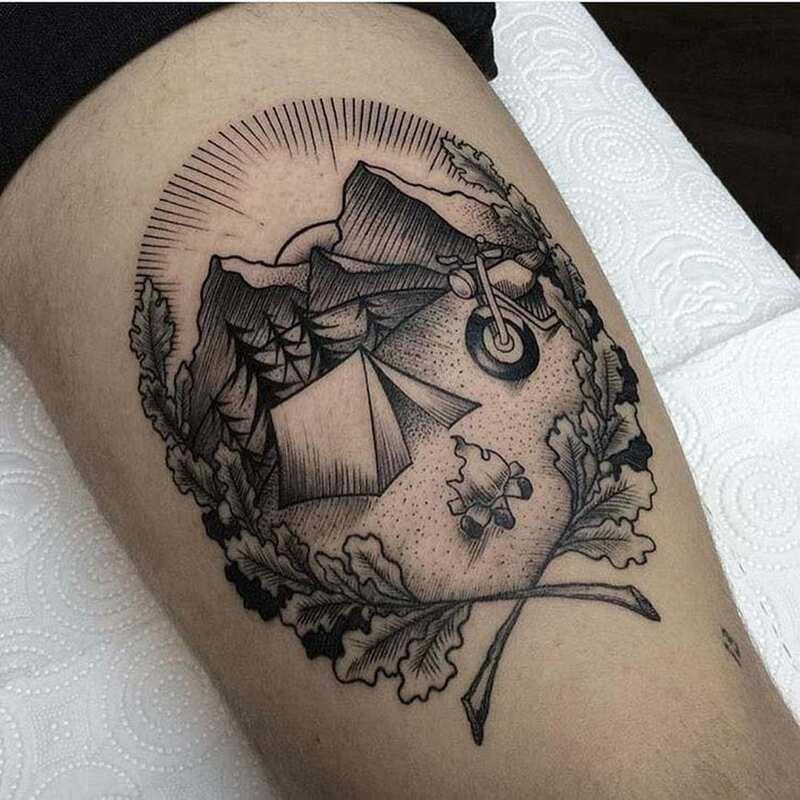 But the process of tattooing can require a lot of time, devotion and effort of the artist. Simply, car and motorcycle enthusiasts are fully committed to these vehicles. And there’s nothing wrong with that. It’s culture and lifestyle. There is something very attractive with old classic cars. 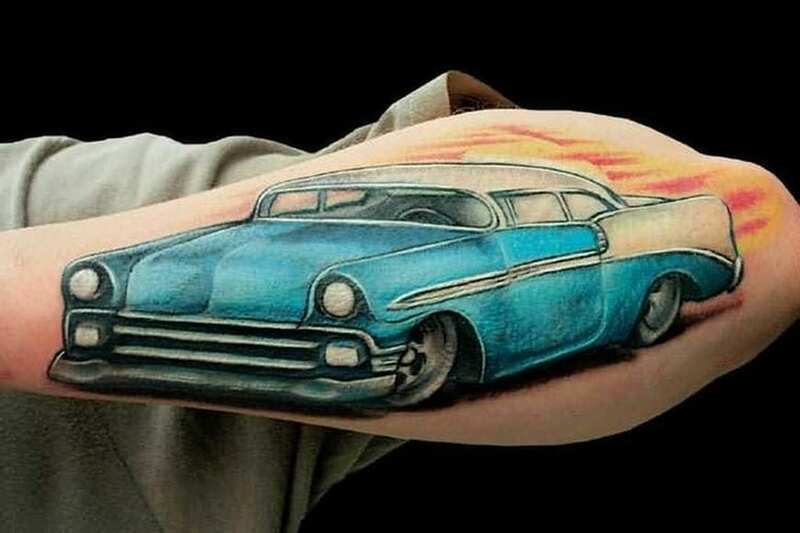 And, the tattoos with these cars on itself, are really incredible. The first ride is an unforgettable experience and it’s something to remember for a lifetime. 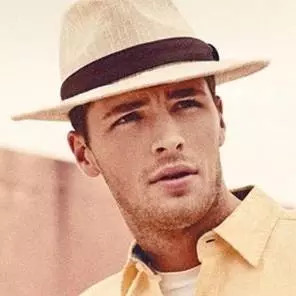 Then a connection between the driver and his vehicle has been created, and that can not be described by words. No matter what the vehicle is, it will remain forever in your memory. 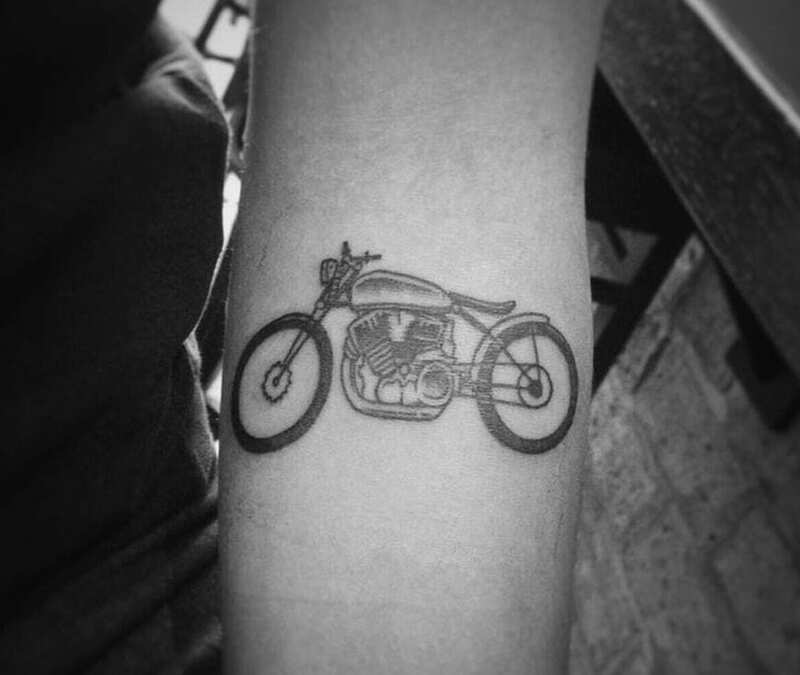 Just like about cars, the same passion applies to motorcycles. This love for bikes has its origins in childhood, from the time we were all still riding bicycles. 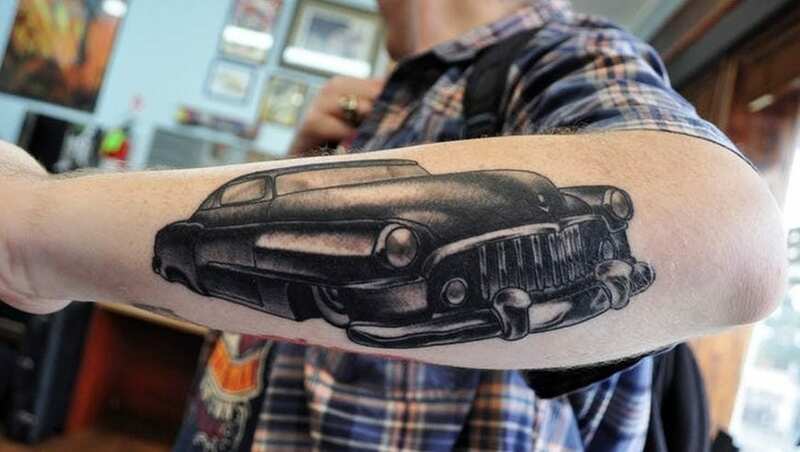 Another tattoo that used to perpetuate the first car and the first ride. On this one, Chevrolet Malibu is shown. 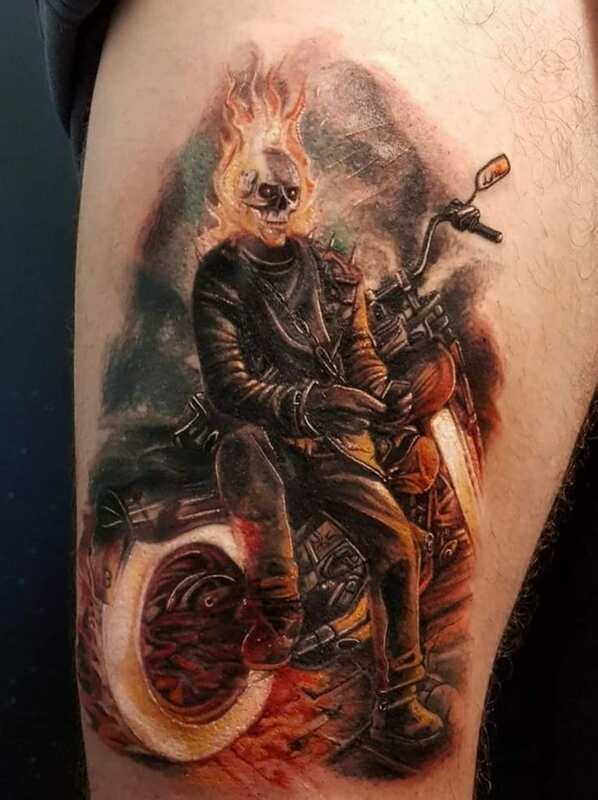 Here we can see the character from Marvel’s movie, “Ghost Rider”. The legendary comic hero, played by Nikolas Cage in the film, somehow represents the culture of motorcyclists. 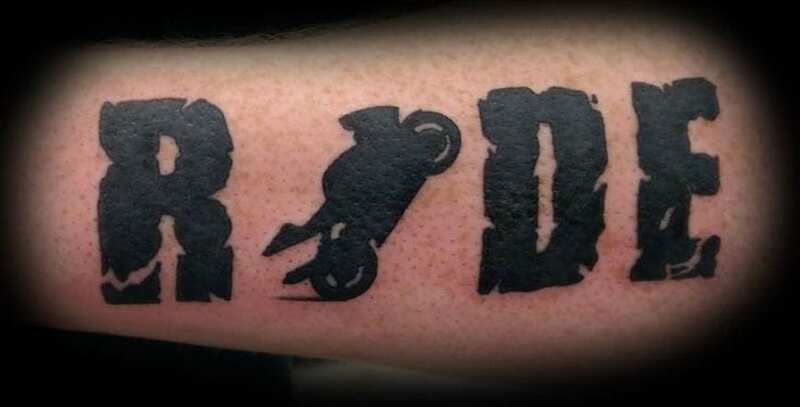 When we say tattoos and tattooing, primarily, we think about bad guys, first of all on motorcyclists to whom they are proud. 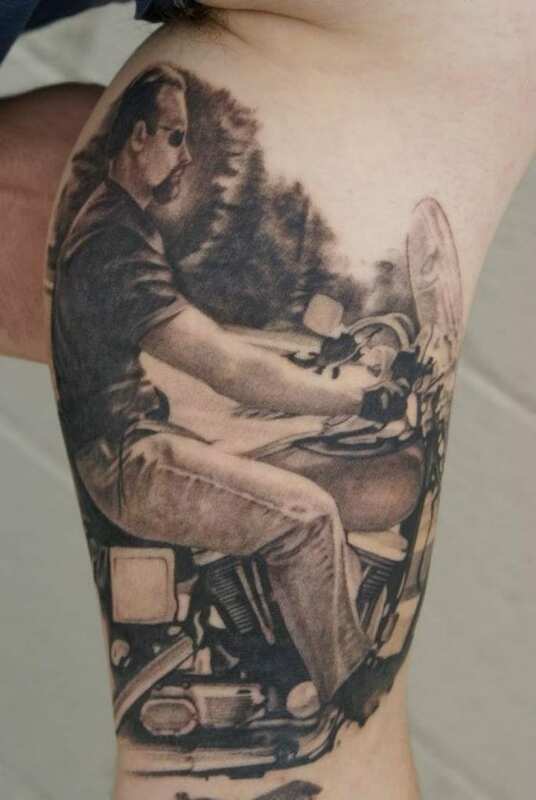 As we have already said, tattoos just go along with the bikers. 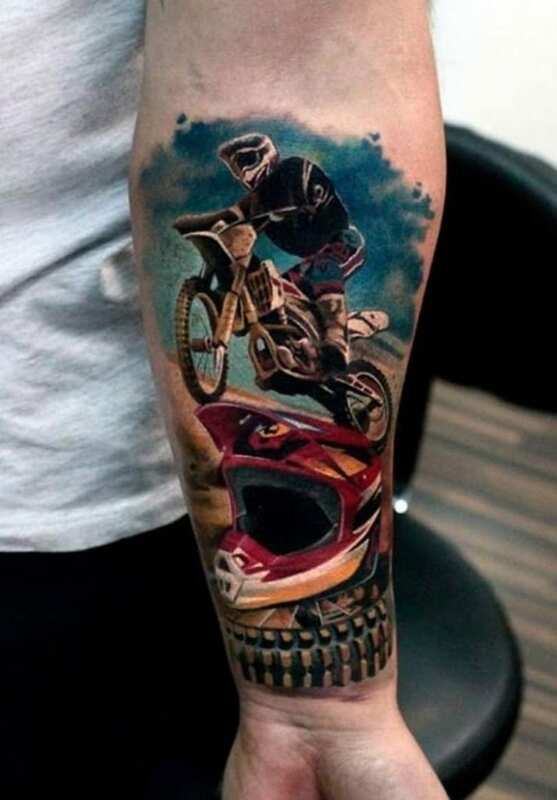 When we say “motorcyclists” we can not imagine that there is no a single tattoo. One of them is Kat Von D who made a TV career and even had role in TLC reality show “LA Ink”. 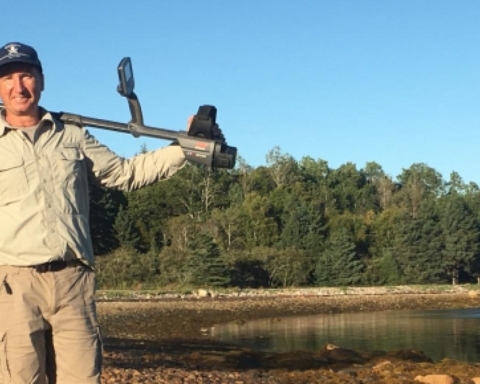 Many cars and motorcycle enthusiasts have their favorite place where they can go and be alone. 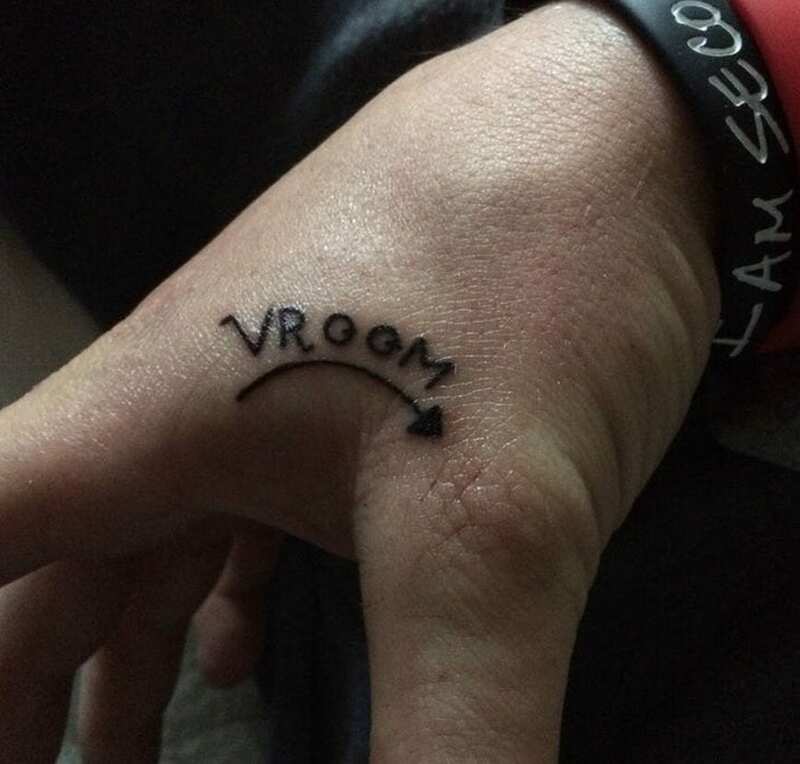 That’s why this tattoo is not weird. 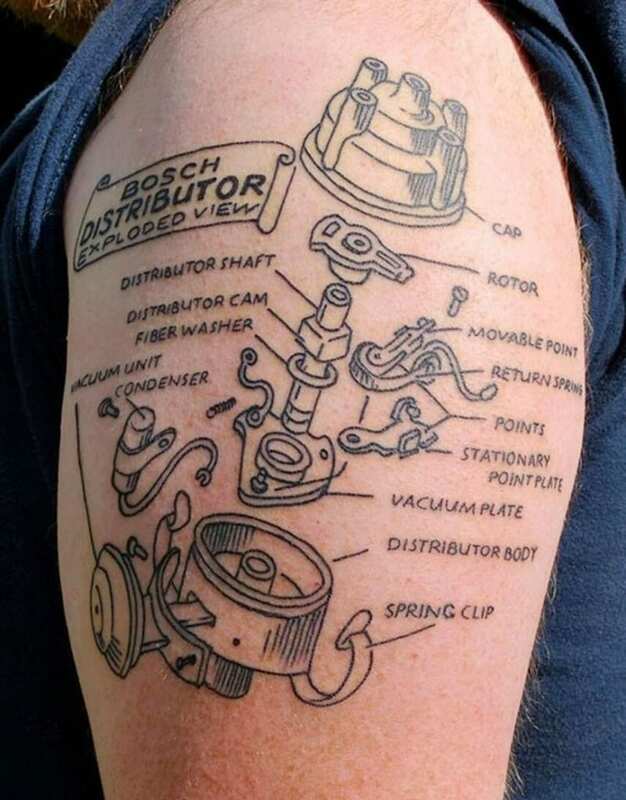 It’s definitely great when you combine passion for cars and love for jokes. Tattoos have the origins from ancient ages, and perhaps it is best seen on the people in Samoa. 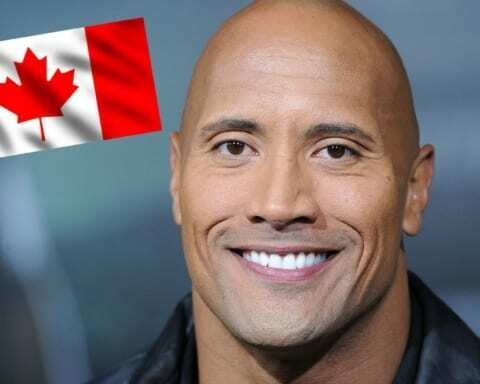 “The Rock” Johnson and Roman Reigns are famous Samoan people. 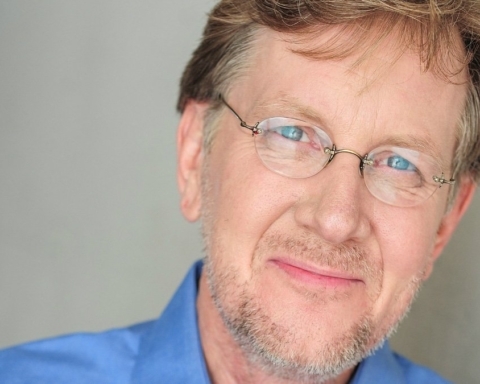 Many famous people love tattoos, and we think of actors here before all. 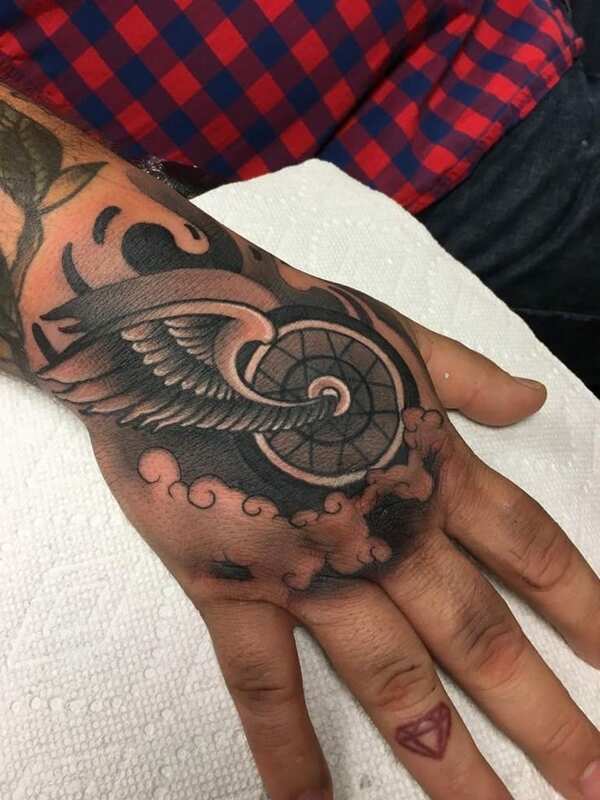 They could not sometimes be tattooed for different roles they play, but with the development of tattoo techniques, even this became possible. 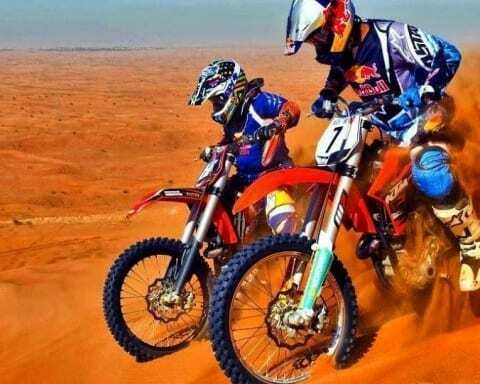 If we compare the beginnings of many bikers, we can conclude that many are the same, respectively, they all started to ride a bicycle and imagined that they will have their own motorcycle in the day. 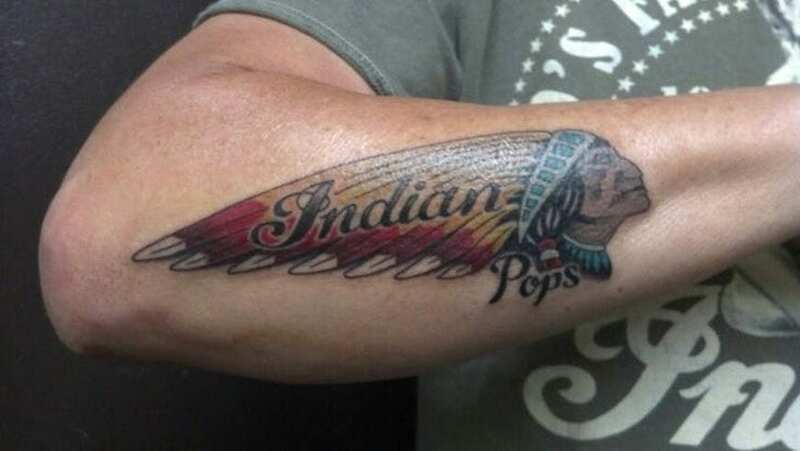 Although tattooing today can be regarded as art, it was sometimes not the case. 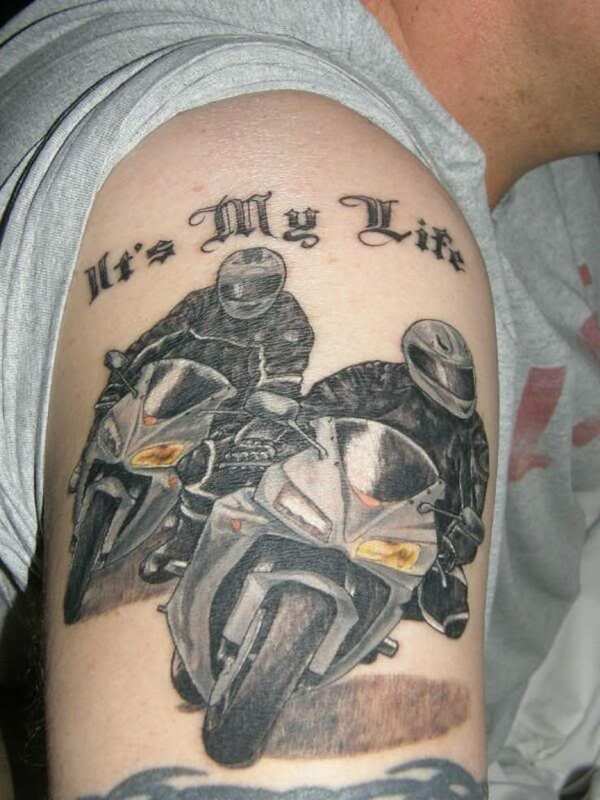 Tattoos were unacceptable in society, but this has changed today, fortunately. 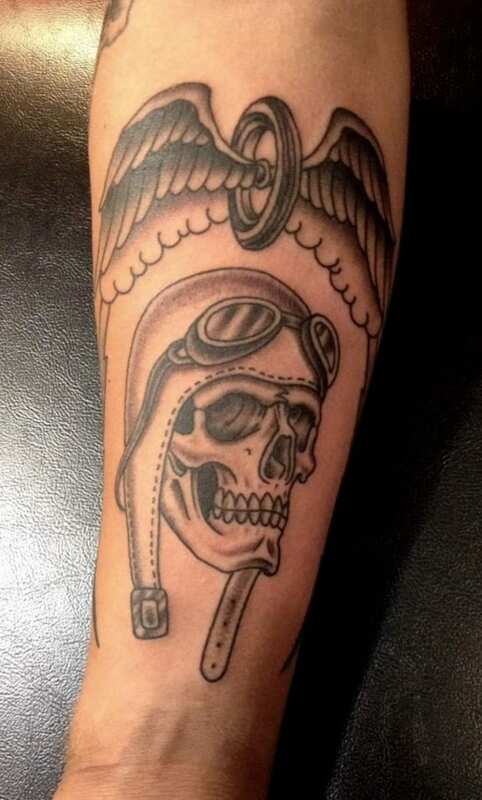 We have already stated that tattooing was once misunderstood and inappropriate, and luckily it is not so today. 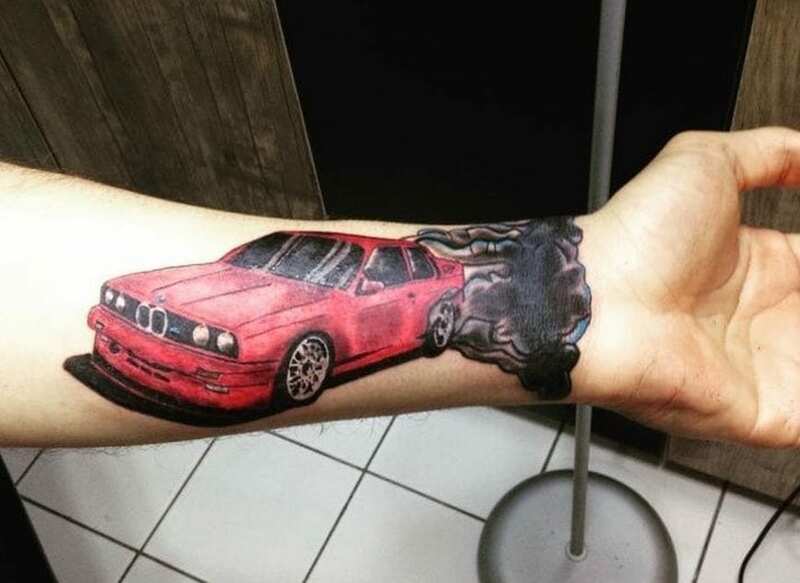 This happens when someone is completely crazy about cars. Simply, love is huge. 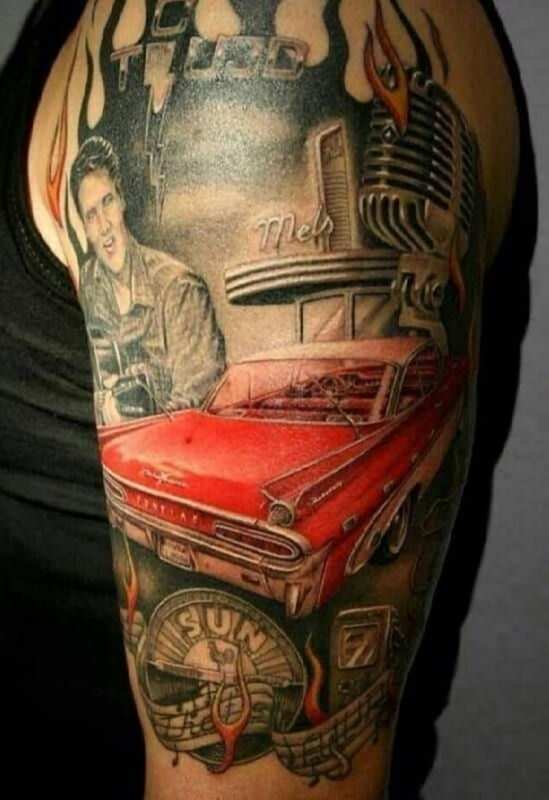 Certainly, the film has a great influence on the way of life and trends, and so on the tattoos. But it’s not good to imitate someone, because it still needs to be original. As we have just said, the film has an incredible influence on today’s world. 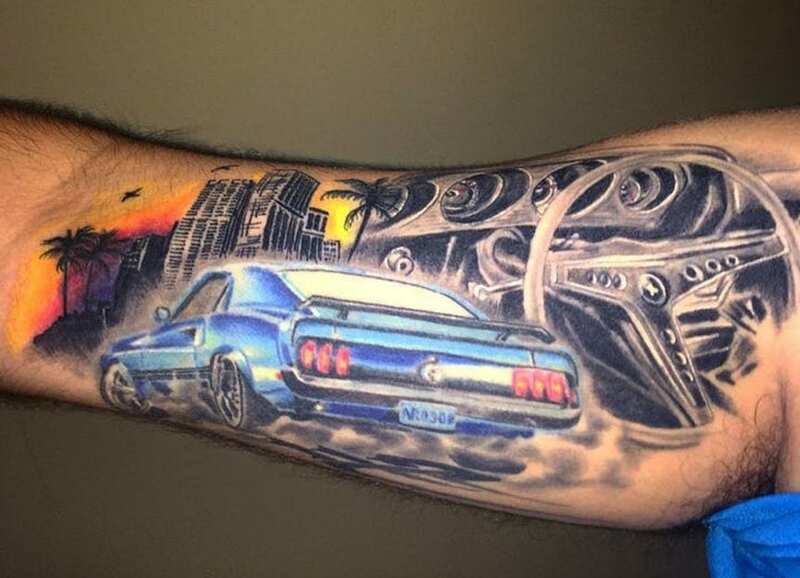 Some of the most influential movies in the world of car and motorcycles enthusiasts are ”Easy Rider” and “The Fast and The Furious” franchise. 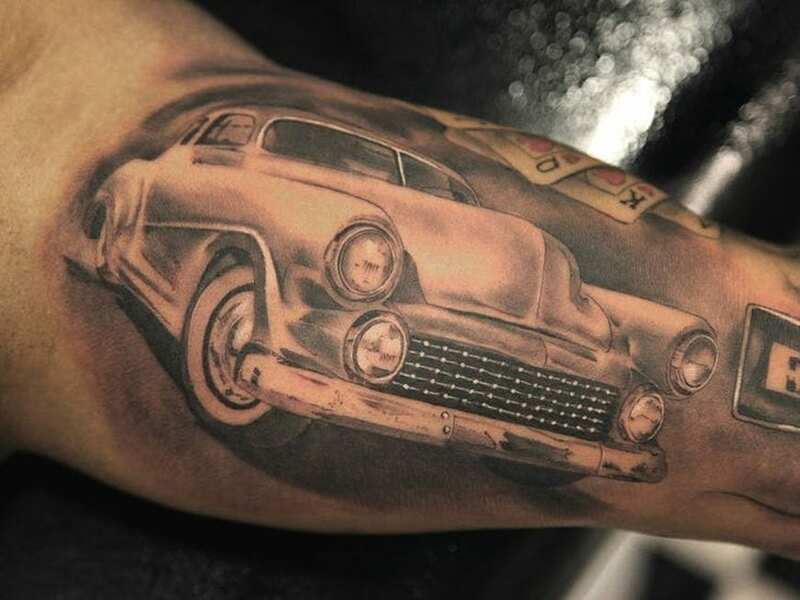 Classic cars have something attractive in themselves and this makes them ideal as an inspiration for tattoos. 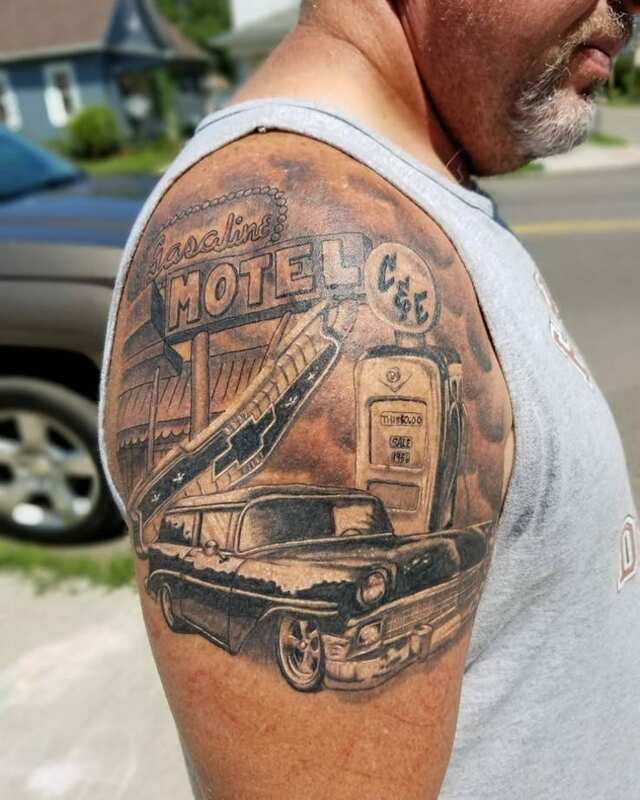 They will always be cool as well as tattoos inspired with them. As much as love for your motorcycle or car is big , so is the commitment to the manufacturer of that vehicle. Open road. I’m not sure if something needs to be explained here. 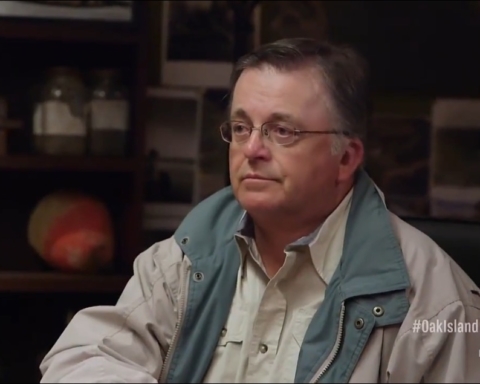 Open road is a symbol of freedom for all drivers, but especially for motorcyclists. I wonder, what other motorcycle and car enthusiasts are thinking about every morning when they wake up. So, what else would they thinking about, else than about their toys?